The annual Nicola Wealth Invitational, recognized as one of Vancouver’s premier charity golf tournaments, will take place at the Point Grey Golf & Country Club on June 24, 2019. 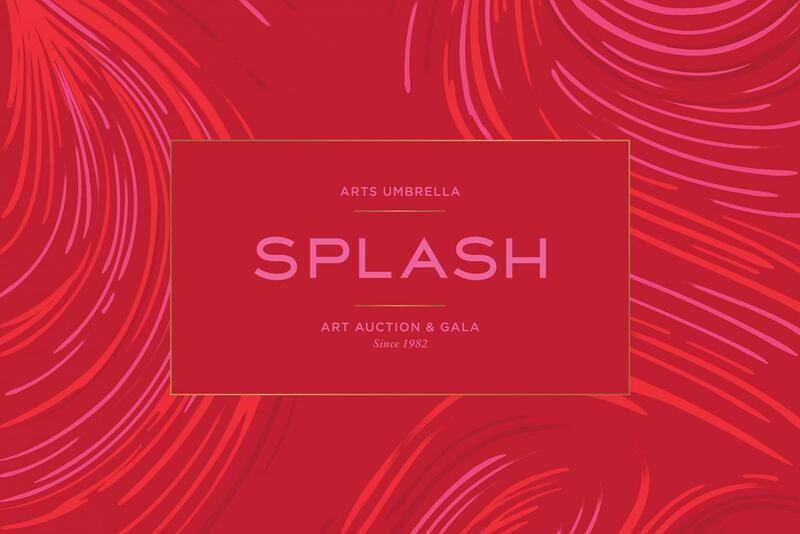 All proceeds benefited the Children’s Arts Umbrella Foundation—creating sustainability for Arts Umbrella’s future. To learn more, please contact Coordinator, Special Events at 604.681.5268 x226 or email Veronika Trebesh at vtrebesh@artsumbrella.com. 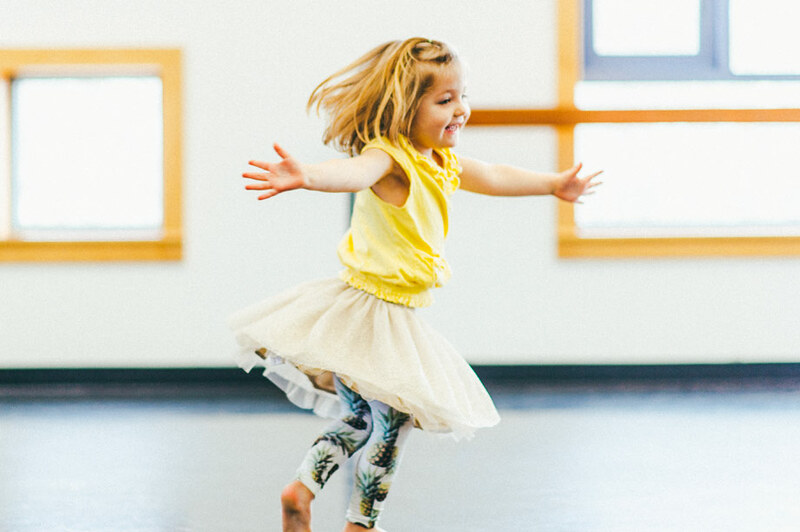 From bake sales to dinner parties to concerts, Third Party Fundraising Events help Arts Umbrella provide free Community Programs for vulnerable children. Beyond the funds raised, these smaller events also create wide-reaching awareness and bring new support to our mission to inspire creativity, for good. We are happy to provide support such as donation forms, program information, signage, and more to help make the event a success. To learn more, please contact Coordinator, Special Events at 604.681.5268 x226 or email Veronika Trebesh at vtrebesh@artsumbrella.com.